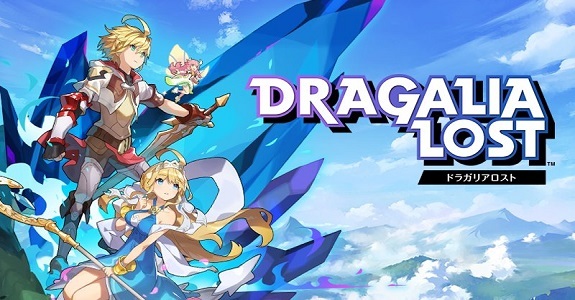 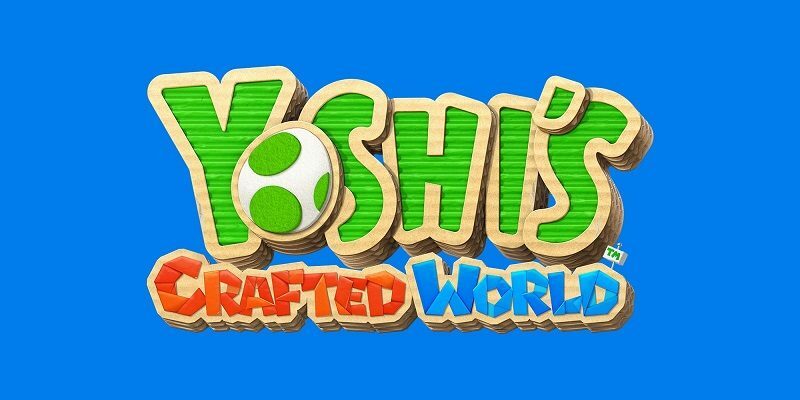 Today’s Nintendo news: latest videos for Yoshi’s Crafted World, TV Commercials for the Nintendo Switch in Japan, Accolades Trailer for Kirby’s Extra Epic Yarn, more merchandise from the Kirby Café in Japan, and latest illustration for Dragalia Lost! 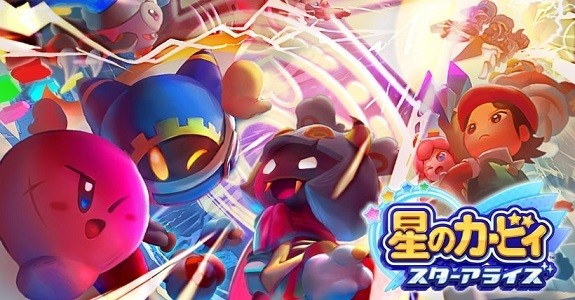 Today’s Nintendo news: trailer for Taranza in Kirby Star Allies, latest trailer for Luigi’s Mansion, Kirby Café extended, and tutorial video for deleting / transferring user data on Nintendo Switch! 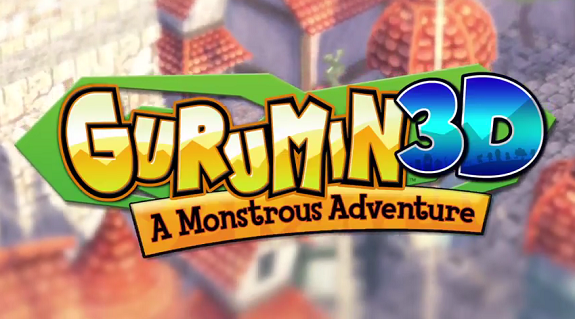 Today’s Japanese news: Gurumin 3D: A Monstrous Adventure coming to Japan, latest Famitsu previews, Kirby Café now closed and soundtrack + merchandise to be sold in stores/online, some Splatoon pens, e-Manual for Nyoki Nyoki Tabidachi Hen, and trailer for Gudetama: Okawari Ikakaga’suka! 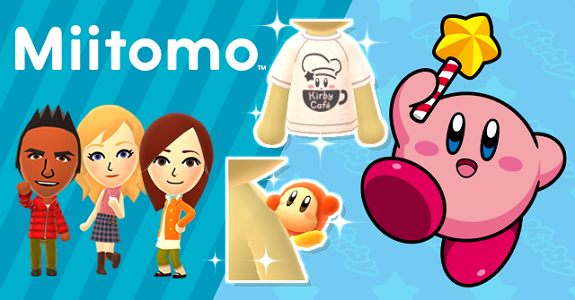 After The Legend of Zelda, Metroid, and even Super Mario, Nintendo has announced another promotional campaign for Miitomo, this time with the Kirby series! 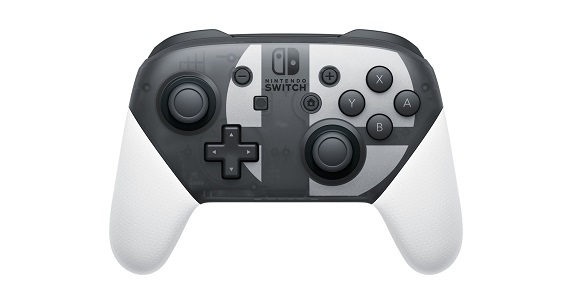 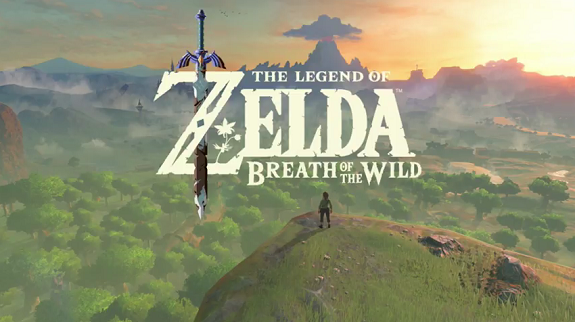 Today’s Daily Briefs: more gameplay footage for The Legend of Zelda: Breath of the Wild, Axiom Verge interview, livestream recording for Monster Hunter Stories, new commercial for the Nintendo 3DS in North America, and details about the Kirby Café! 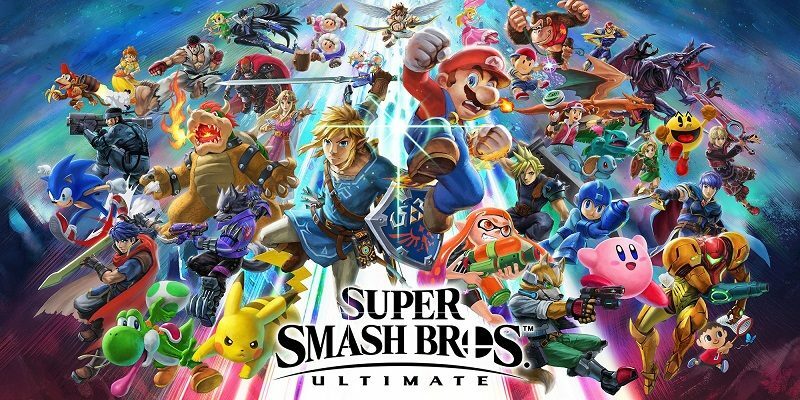 Today’s Daily Briefs… Round 2! 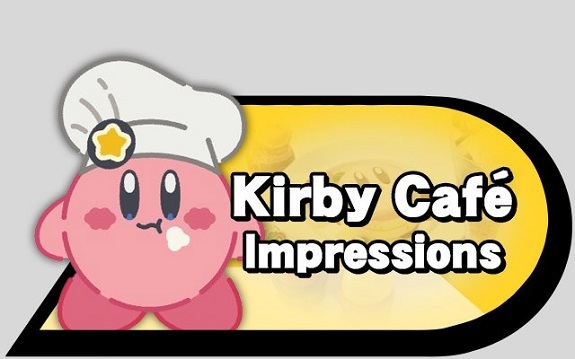 Some “new” footage for The Legend of Zelda: Breath of the Wild, the music from the Kirby Café album now available on YouTube, Monster Hunter Stories video, and more screenshots for Yo-kai Watch 3: Sushi / Tempura! 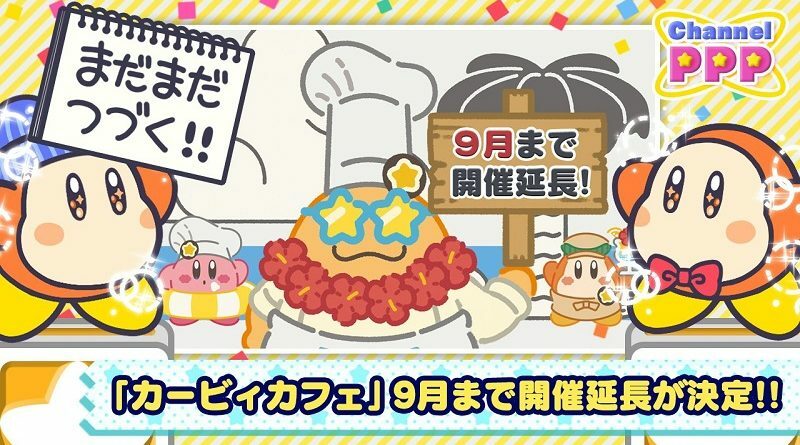 Today’s Kirby news: special music for the Kirby Café in Japan (with an album available for purchase), and more concept-art for Kirby: Planet Robobot! 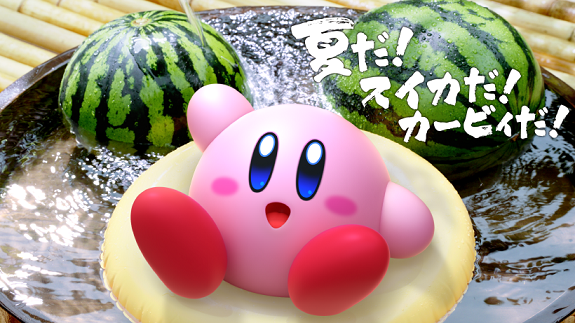 Today, a demo version for Kirby: Planet Robobot was released in Japan. 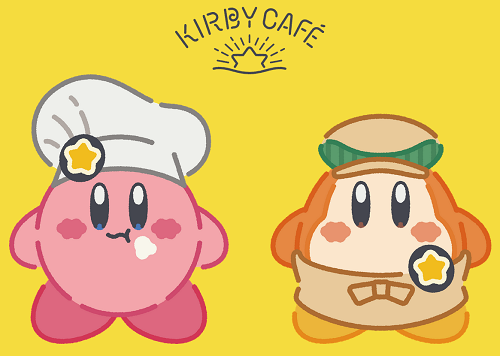 The official website for the Kirby Café was also opened!